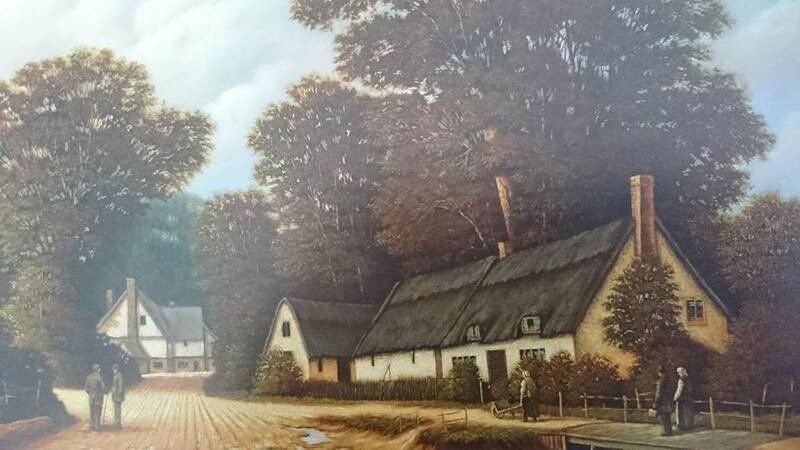 The Artist, Malcolm Brown, will be exhibiting his oil paintings in the Hanse House gallery from Saturday the 21st of May until Tuesday the 24th of May. The exhibition will be open from 10am – 6.30pm everyday except Sunday when the opening hours will be 10.30am – 5pm. This entry was posted in Uncategorized, What's on?. Bookmark the permalink.